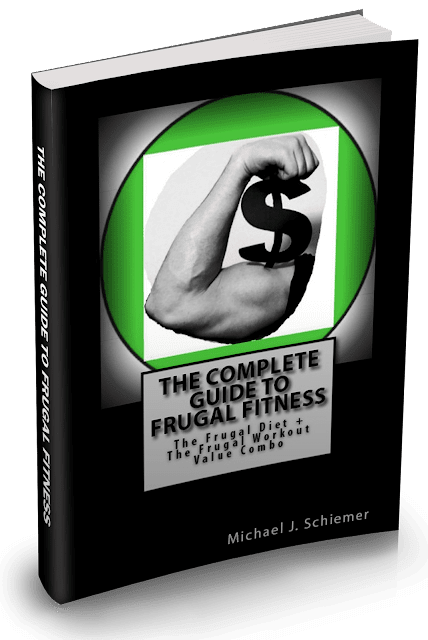 Frugal Fitness: How Important is Stretching and How Do I Get In The Habit of Doing it Daily? How Important is Stretching and How Do I Get In The Habit of Doing it Daily? How important is stretching in the grand scheme of things? Would you say that stretching is the key to a good workout? I'm having trouble getting in a habit of stretching daily, what do you suggest? I would disagree that it is the most important factor in health and fitness. For the average person, stretching is low on the priority list of health and fitness. That's not to say it isn't important, but other things are much more important like diet, strength training, cardio, daily activity, healthy lifestyle, etc. 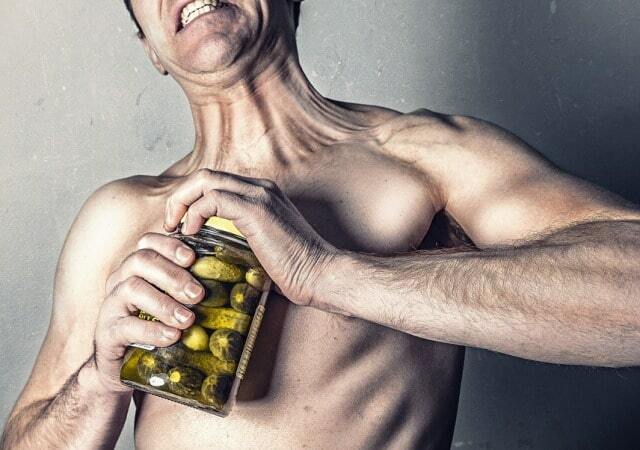 You can stretch 5 times a day but if your workouts and nutrition are garbage or nonexistent, you are in trouble. Most people also stretch incorrectly or at incorrect times, and if anything they end up doing more damage than good. With that being said, you should still include proper stretching in an overall fitness regimen. To get in the habit, I would recommend doing some stretches in the morning when you wake up, in a hot shower, and/or at night before you go to sleep. Also, if you work at a desk or computer or drive/travel all day, try and get up every 30-60 minutes to walk around and stretch out (is possible). If not, then get up, stretch out, and walk around extra when you get the chance.